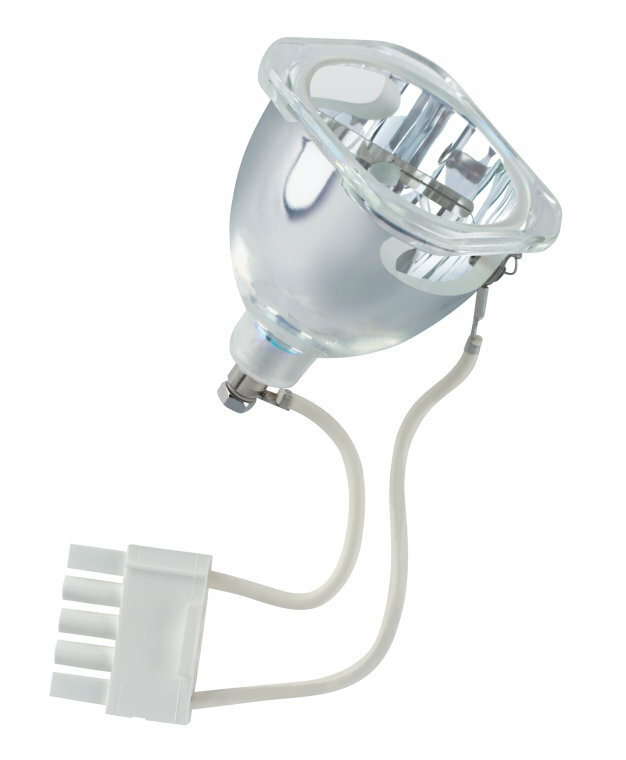 Because of their high luminance, UV radiation and high internal pressure in the hot state HXP lamps may only be operated in enclosed lamp casings specially constructed for the purpose. Mercury is released if the lamp breaks. Special safety precautions must be taken. More information is available on request or can be found in the leaflet included with the lamp or in the operating instructions.